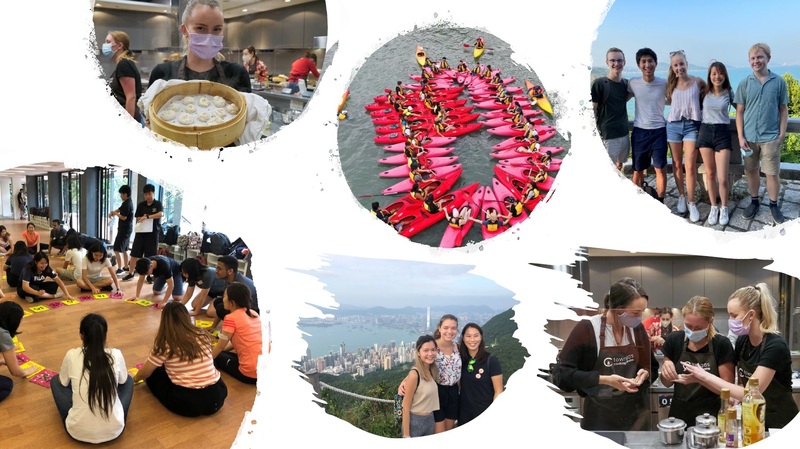 IFC Buddies are students who devote their time and effort to assist both inbound and outbound exchange students with their transition to an entirely new environment. They are resources, culture guides, and peer advisors by way of organising activities to advocate and promote Student Exchange Programme. Inbound Exchange Students will receive information on how to sign up for an IFC Buddy around one month before the semester via email. You may expect to hear from your IFC buddy before the beginning of the semester.